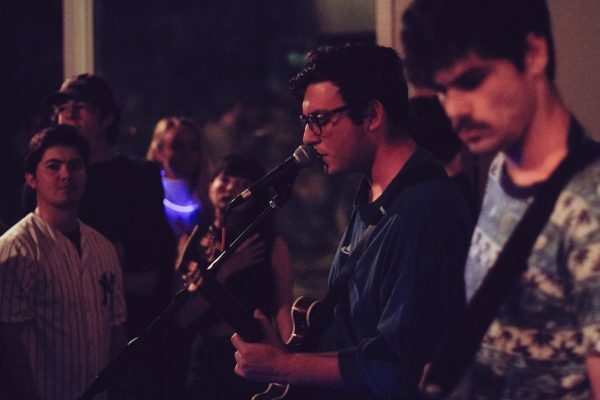 LA-based, indie rock outfit Harvey Trisdale recently shared their lead single “Baby” and announced their upcoming self-titled EP. 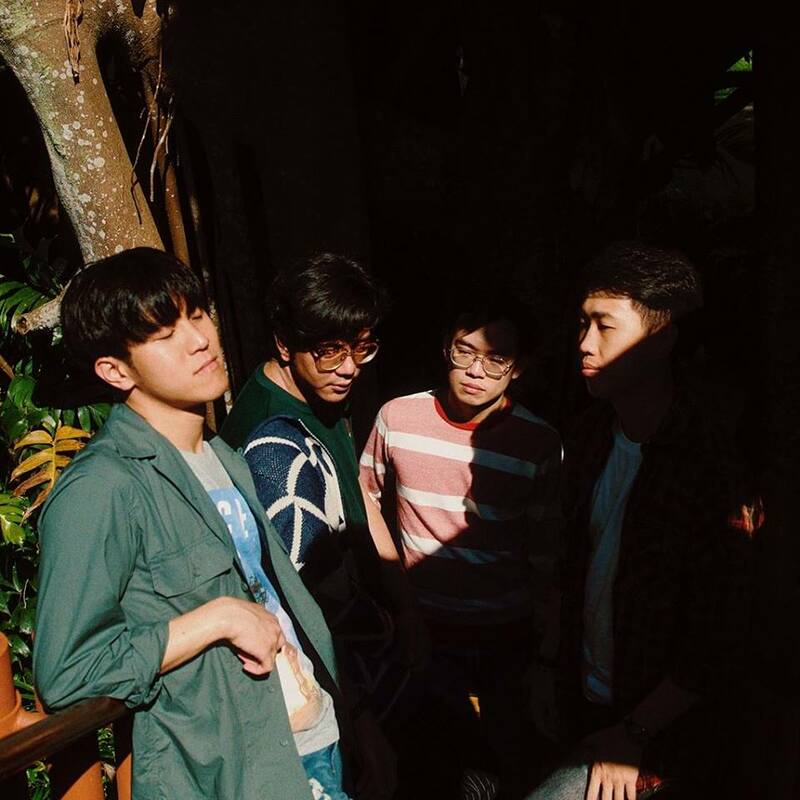 Five years in the making, this new Shelves EP is a kick in the arse for Singapore music as far as melodic rock is concerned. 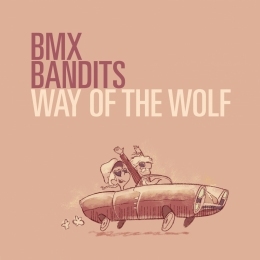 This new EP from BMX Bandits is a classic pop extravaganza! Years in the making, atmospheric dream pop band enec.e have made available its debut EP, Driftwood on Bandcamp and other digital platforms. 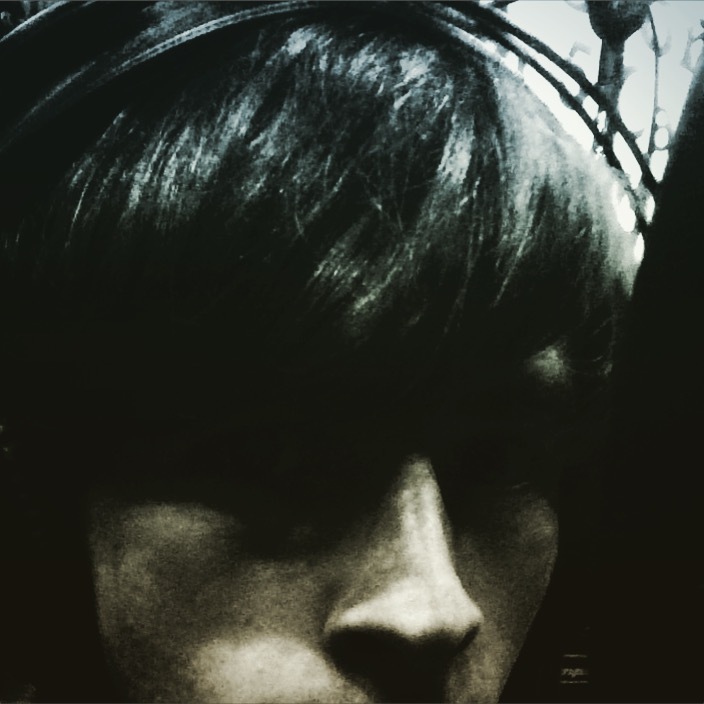 Henry Chadwick is a singer, songwriter, multi-instrumentalist and producer. Gentle Bones (a.k.a. 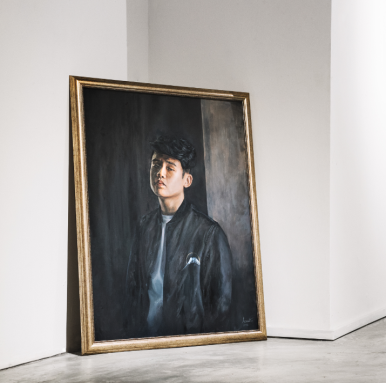 Joel Tan) returns with his second EP, Geniuses and Thieves. 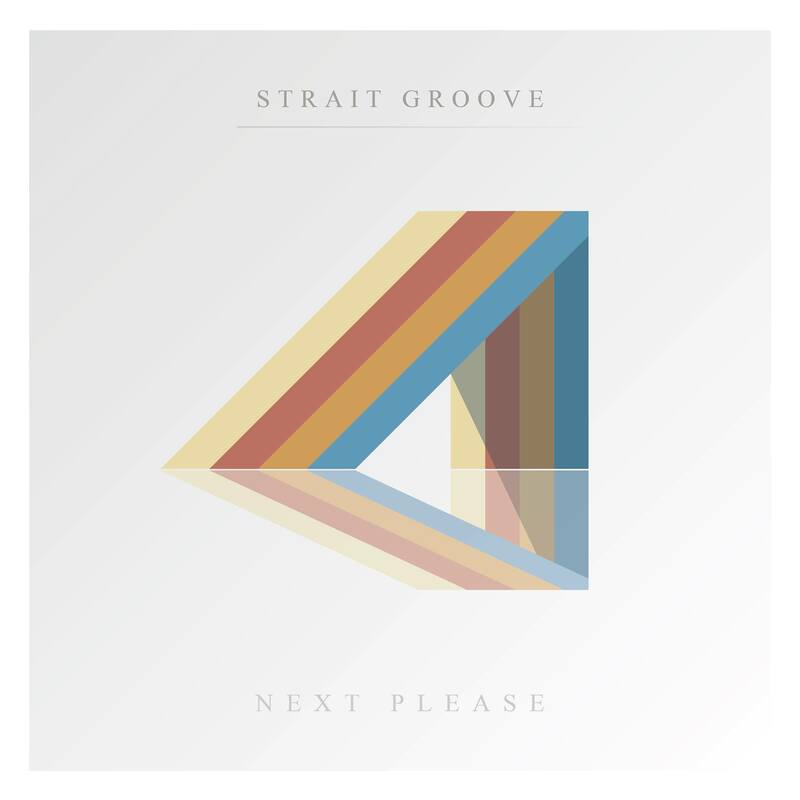 if there’s anything that Singapore pop band Strait Groove deserves full marks for, it has to be perseverance. 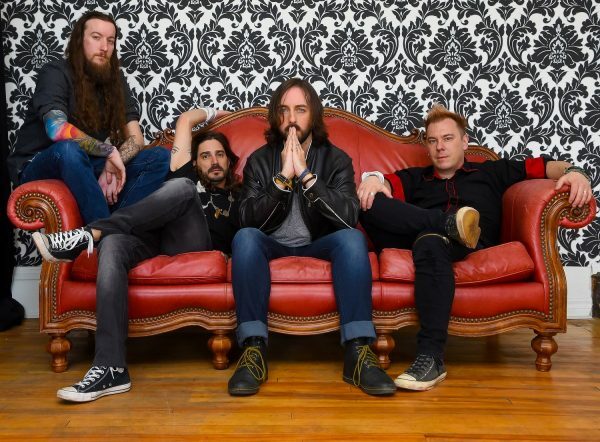 Formed in 2011, the band has already released two full albums that went under the local music radar somewhat. 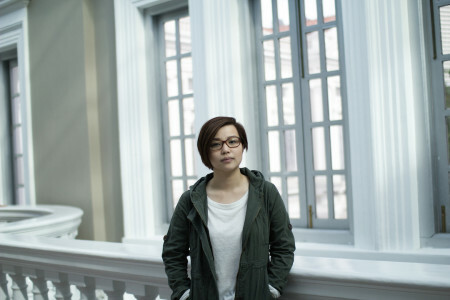 I first fell in love with the music of Jaime Wong back in 2012 when I mentored her for an afternoon as the winner of the Noise-Timbre Singer-Songwriter Programme. The song that did the most damage was the atmospheric “Skin” and spending time with this down-to-earth easy-going talent was a pleasure. Thus, it was no surprise to me when Jaime won the Noise Singapore Award a year later because once this unassuming young lady is on stage, she tends to draws everyone watching into her melancholy world of broken hearts and lost love. So I was thrilled to receive her new EP this morning in the mail and instantly fell in love all over again with her music. I guarantee that this four tracks will be on endless repeat once you get hold of the EP (and I wager you would want to). 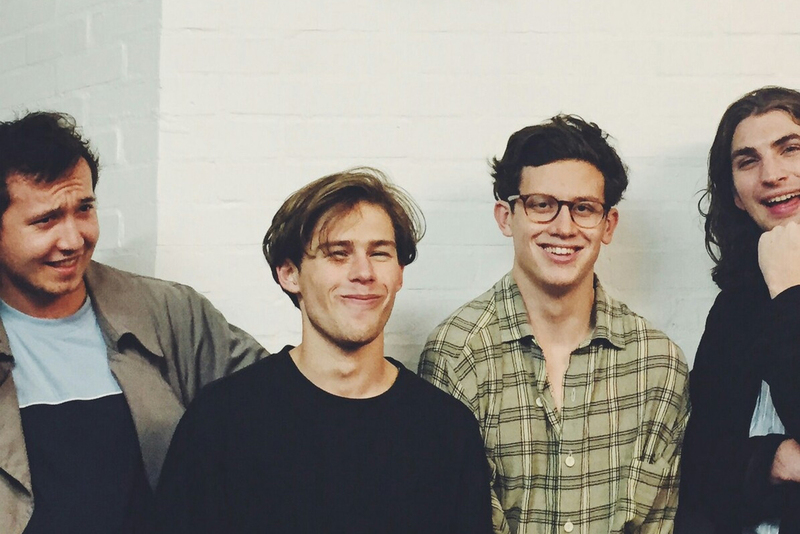 Apart from the shimmering “Skin”, it’s impossible not to be mesmerised by the luscious “Shame on You,” the slightly bouncy “To Lost Love” and the yearning country-folky “2:32 am”. 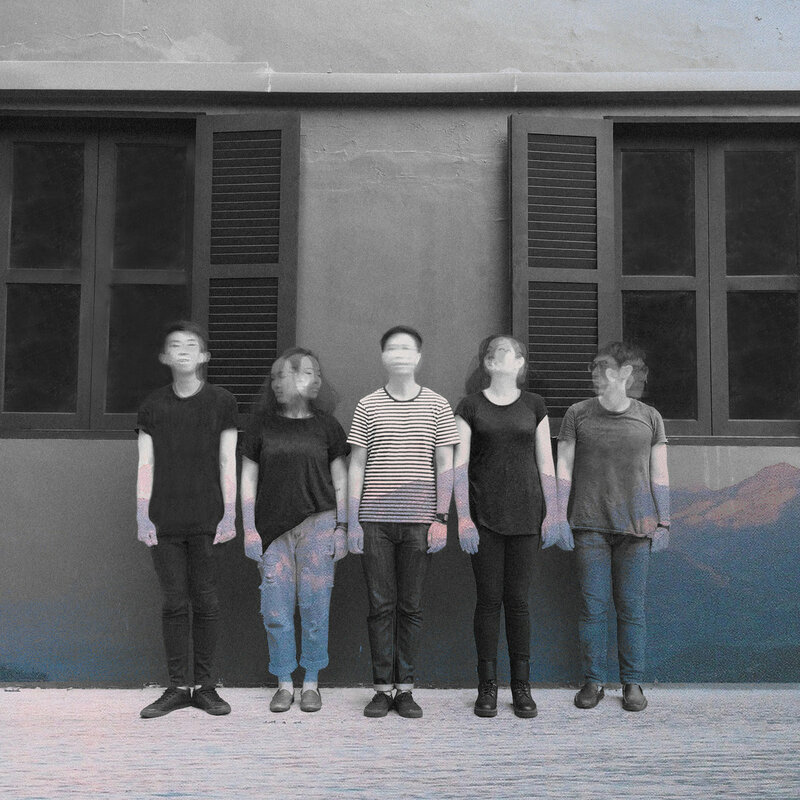 Yet another winner in an already grand year for Singapore music. Essential. 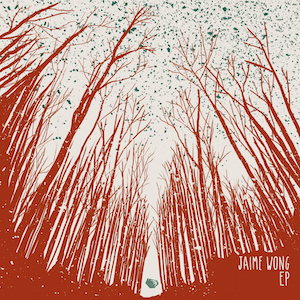 Jaime’s debut EP will be available for pre-orders this coming Monday, 13/04/15 on iTunes. Pre-order and get an immediate download of “Skin (Wekkit Remix)”, exclusive for digital release. THINK YOU HAVE FERAL CONSERVATIVES SUSSED OUT? THINK AGAIN! Rashie Rosenfarb & Matt Francis aka Feral Conservatives seem like your typical two-piece indie rock band, except that their style does not quite fit in with your White Stripes/Black Keys garage-blues-rock cliches. In fact, Rosenfarb plays a mandolin (!) 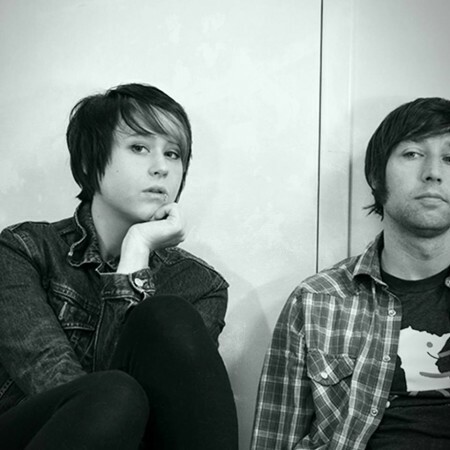 and there is a pleasing alt-country direction that the duo quite excel in. Their four-track cassette/digital release The Feeling Noise Becomes is a refreshing roots-pop take on modern rock that deserves closer attention. Rosenfarb shared with us the thinking behind the Feral Conservatives sound. Is contrast an important element in your music making? Yeah, we like to create a balance between noisy/chaotic and soft and delicate. I think it’s become a big part of who we are starting with my voice and the shimmery tones in the mandolin vs. Matt’s powerful drumming style and it’s just progressed from there. How did the mandolin become part of your sound? The two off us started off playing together in another band that was more garage rock back when we first became friends and I was just playing mandolin for fun (I played bass in the other band.) Matt and I started a folky side project with the mandolin not too much later and eventually the band we were in broke up so we just decided to transition everything we were creating into our side project. 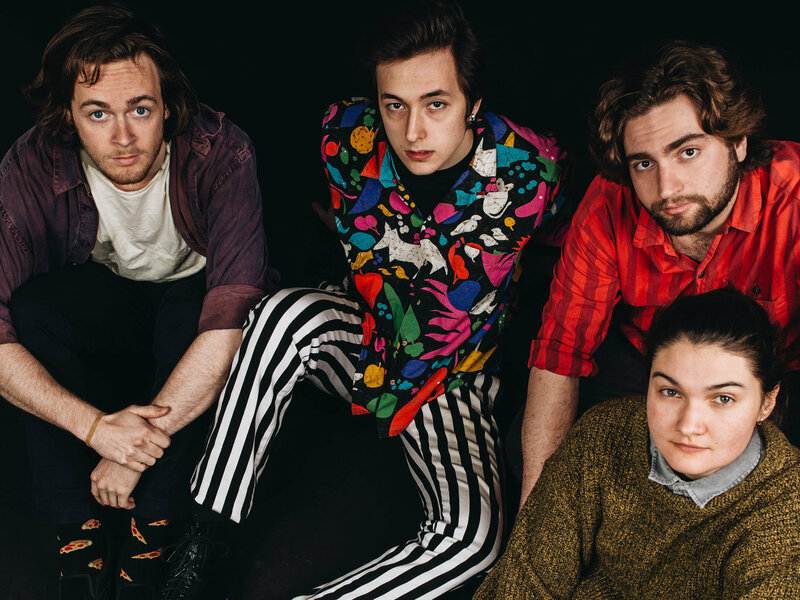 That’s how FC’s came to be and then it just morphed into more of a rock band while maintaining the folky elements and the mandolin to the fore. Author Kevin MathewsPosted on February 18, 2015 Categories MUSICTags Cassette, Digital Release, Egghunt Records, EP, Feral Conservatives, Interview, New Release, ReviewsLeave a comment on THINK YOU HAVE FERAL CONSERVATIVES SUSSED OUT? THINK AGAIN! 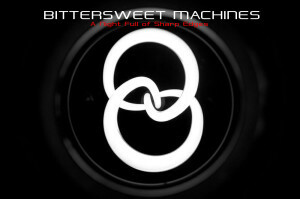 Matt Mocharnuk, the brains behind recording artist Bittersweet Machines is a songwriter with the ability to manipulate the emotions of anyone fortunate enough to listen to his musical creations. I count myself amongst this number – as I have followed Mocharnuk’s creative journey in the last couple of years and with each release, cannot help but be awed by the consistent quality of the songs found on Bittersweet Machines EPs and albums. New EP – A Night Full of Sharp Edges – is no exception to this rule. Stylistically, Morcharnuk has moved away somewhat from the post-punk revivalist tendencies found on previous releases. The songwriting seems more organic without reliance on any particular ‘genre’. This creative decision has liberated the music to form it’s own conclusions based on the confluence of tunes and lyrics. What remains the same is the emotional weight of the melodies, the astute use of dynamism, the appropriation of infectious hooks and riffs and ultimately the natural appeal of songs that do not need too much analysis or deep probing in order to divine their joys. It is an absolute pleasure to move from track to track – songs like “The Longest Minute,” “Is It Enough” and “Screaming Underwater” – embellished simply by acoustic guitar and tasteful keyboards reach out to touch heart and soul, rightfully belonging to the sweet indie Brit rock epoch that birthed bands like Travis, Coldplay and Keane. Yet another bloody essential release from Bittersweet Machines. Truly amazing how Fremantle outfit The Amani Consort is able to glide effortlessly over myriad styles within the R&B milieu. If you love jazz fusion, funk, soul and hip hop, then picking up this wonderful debut EP is pretty much essential. Of course, with the smooth larynx of front-lady Aysha Amani leading the way with highly positive lyrical vibes, getting on board this particular bandwagon is a no-brainer. “Everybody needs a dream like the air that we breathe” (“Don’t Sweat”) is a good example with the track a lesson in keyboard skills from Gordon Cant. In fact, instrumentally the band is so tight and so expressive, equally at home delivering jazz, funk and hip hop chops. And Amani is also comfortable with rapping as she demonstrates on “Rock Your Soul”. Fans of Erykah Badu, Jill Scott, Lauryn Hill and Meshell Ndegeocello will simply fall in love with Amani’s voice. And on “Attitude”, she delivers the pointed sentiments perfectly with an equal measure of menace and determination. Suffice to say that this is an assured debut that deserves all the attention it can get. Highly recommended! The Crush is a Seattle power pop trio that isn’t afraid to list a whole bunch of old school (read: classic) rock bands as influences. The standouts for me? The Stones, The Jam, Teenage Fanclub, The Kinks and fellow Seattles power poppers The Fastbacks! On its latest EP, Future Blimps, the band delivers all the necessary ingredients to make tasty power pop viz. beaty rhythms, meaty guitars, catchy tunes and singer Kira’s appealing larynx as the cherry on top! The five-track EP kick offs with the rollicking “Never Gonna Stop” and the trio keeps energy levels high throughout. With tracks like the jangle-y “Around”, the garage-y “Better and Better”, the sunshine-y “It’s Love” and the bounce-y “Nothing to Lose”, the agenda is clear viz. cool vibes, poppy fun and an ephemeral musical infatuation with songs that aim directly at the heart! Future Blimps is available at Bandcamp from 21st June!